Youth First is a growing national constellation of organizations from Kansas, Virginia, Connecticut, Wisconsin, and New Jersey that launched in 2015 with a goal of closing youth prisons. The coalition’s tireless efforts have already lead to commitments to close 5 facilities in 4 states, with many more joining a growing list of facilities under scrutiny from state and federal authorities. This Friday, the Larned Juvenile Correctional Center in Kansas will close after 45 years of operation. 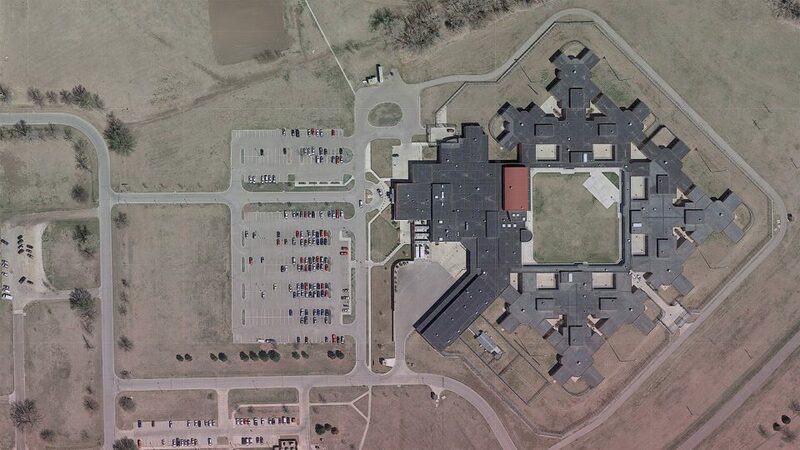 The closure of this medium/high security facility, designed to imprison 170 youth, marks a significant victory for Kansans United for Youth Justice, part of the Youth First Initiative. Today’s political climate underscores the importance of Youth First’s work. While youth incarceration has been on the decline for over a decade (due in part to the efforts of Youth First and myriad other juvenile justice advocates) signals from Trump Administration and Attorney General Jeff Sessions raise concerns that the youth prison complex may see renewed vigor. This short film about Youth First’s efforts was produced by our partners at Balestra Media on behalf of Youth First, with direction from Sparrow’s cofounder Andy Stepanian, Christina DiPasquale of Balestra Media and Jeffrey Wirth of Burning Hearts Media. A full credit list is included below. Tagged Criminal Justice, donald trump, Jeff Sessions, Juvenile Justice, Kansas, Larned, Larned Juvenile Correctional Center, prison industrial complex, Prisons, Youth First, Youth Prisons.